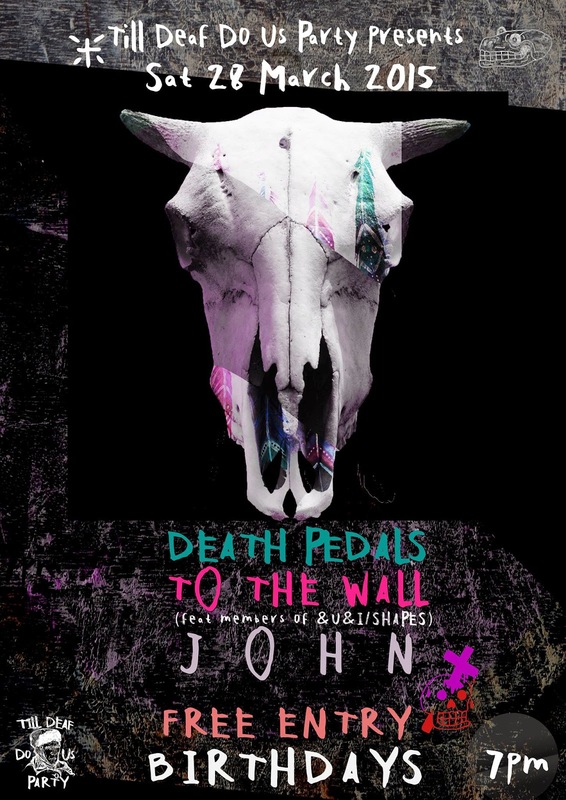 Next London gig is at Birthdays, Dalston with To The Wall & John! Sat 28th March, FREE ENTRY!! !